 FaeVerse Jigsaw is currently in development. This project aims to eventually be the most well made Jigsaw Puzzle game with many features and exciting extras that make it fun to play. Right now only the basics are in, but it will evolve and improve over time. Included in FaeVerse Fate bundle.